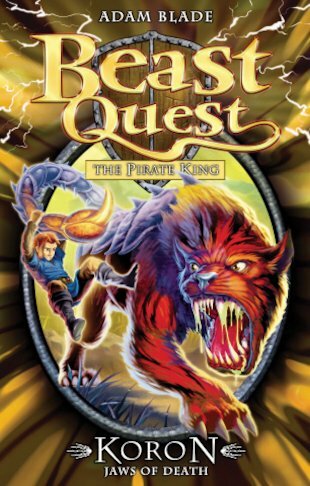 Tom is caught up in his toughest Beast Quest yet – to find the Tree of Being, and rescue Freya and Silver from the clutches of Sanpao, the evil Pirate King. But can our hero outwit cunning Koron and his slavering jaws? A very good thrilling and interesting book!